It’s finally here! 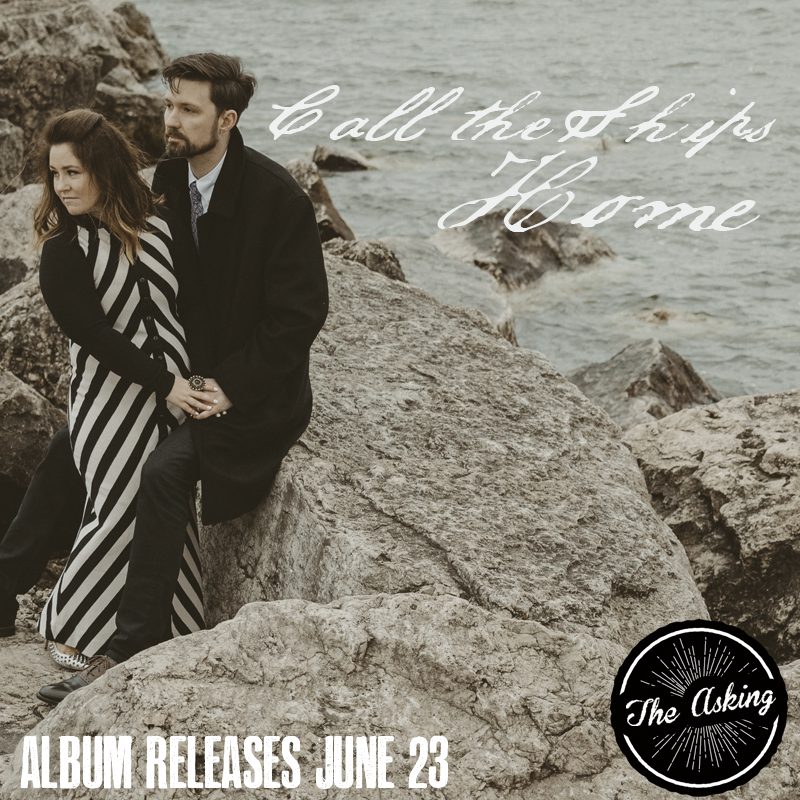 Our new album, Call the Ships Home, is available today. We are very excited to share this collection of songs with you! You can get your copy on all digital platforms like iTunes, Amazon, and CD Baby. If you’re like us and want the physical copy to look at the album jacket while you listen, you can get your CD at our store. We also have some cool new shirts to go with the new album so make sure you check the store out! Once you’ve had a chance to listen, would you leave a review? Whether you purchase it from iTunes or Amazon, we would appreciate you help by leaving a review there. That really helps us be discovered by people and spreads the word! 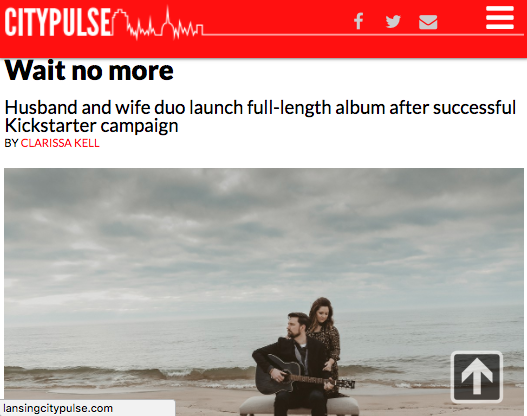 Also, you can check out an interview we did with The City Pulse. We’re thankful for the opportunity to get to talk about the album! Thank you again to everyone who backed our Kickstarter and has been supporting us along the way. We could not do this without you!